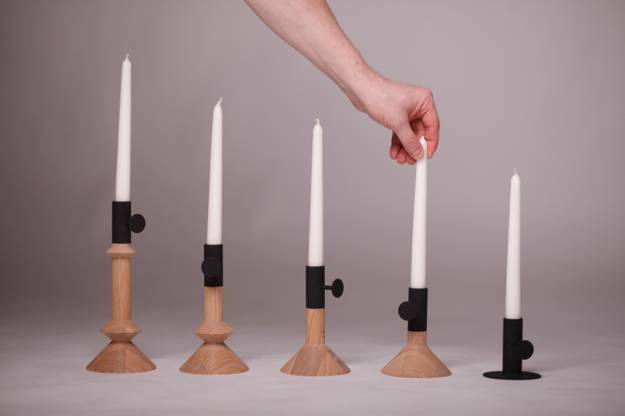 Decor4all presents elegant candle holders and wooden lamps designed by Russian architect from Siberia Vladimir Ivanov. 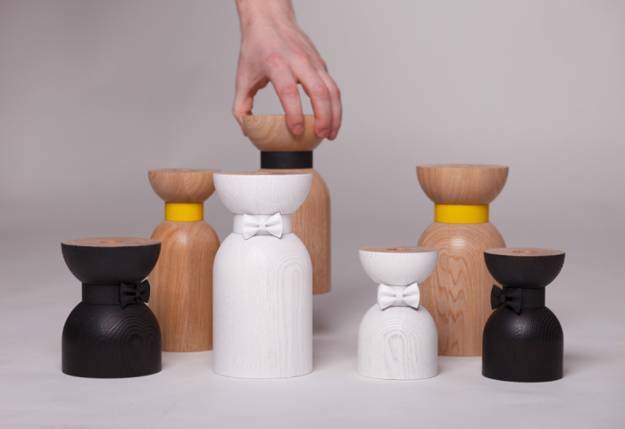 The set of fancy wood crafts looks beautiful and offer great home decorations in eco style. 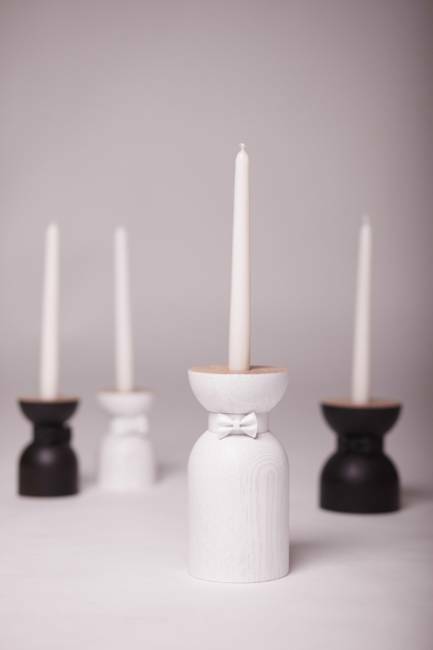 The gracious simplicity and attractive details of table lamps and candle holders with bows that look like wooden figurines make fabulous home accents while providing functional and stylish items for home furnishing. The designer collection is original and interesting, versatile and suitable for any interior decorating. 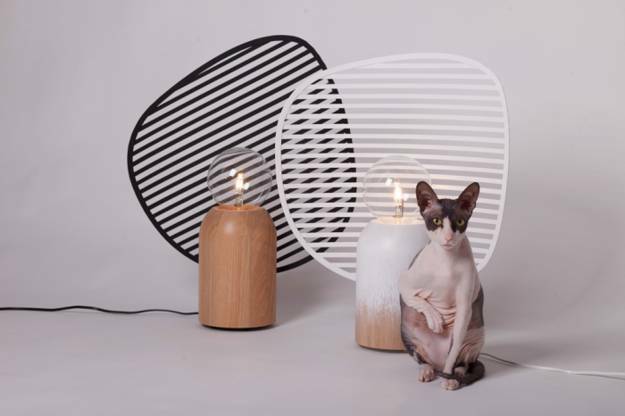 The Funny Table Lamps and elegant candle holders celebrate creative wood crafts while blending artworks into practical home furnishings. Made with concrete, metal and wood, the handmade items make gorgeous home decorations and eco gifts that emphasize natural materials in interior decorating. 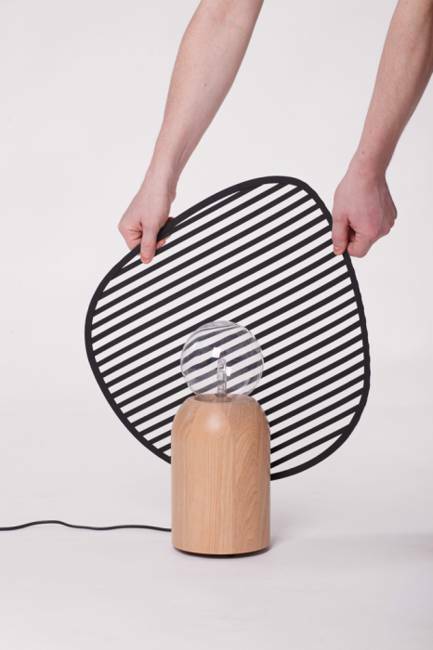 The design of each decorative accessories and table lamps is unique and clever. These eco friendly items can add character to any room and enrich interior decorating by adding humor and pleasant forms to room decor. Simple and very attractive, these home decorations can improve interior decorating and add more fun and beauty to living spaces. Natural wood texture and light colors, creative details and fascinating simplicity of the design make these wooden candle holders and table lamps ideal home decorations and gifts to all who appreciate natural materials and elegant interior decorating items.